Iran is set to expand its missile program in response to the US threat to introduce new sanctions, President Hassan Rouhani said, according to Iranian news agency IRNA. Iran needs to step up its missile capabilities in response to aggressive actions by the US, which is threatening to impose more sanctions over a missile test that Iran held in October, Rouhani wrote in a letter addressed to Defense Minister Hossein Dehghan. The president says Iran has a right to continue developing its missiles since they are not capable of carrying nuclear warheads. 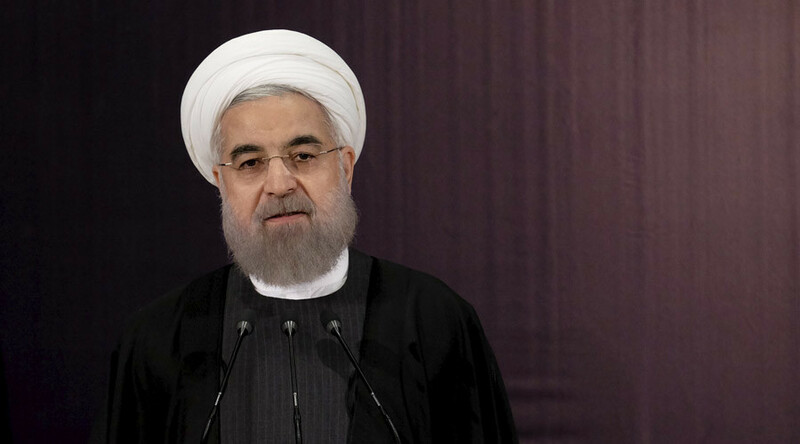 “As the US government is clearly still pursuing its hostile policies and illegal meddling ... the armed forces need to quickly and significantly increase their missile capability,” Rouhani wrote. 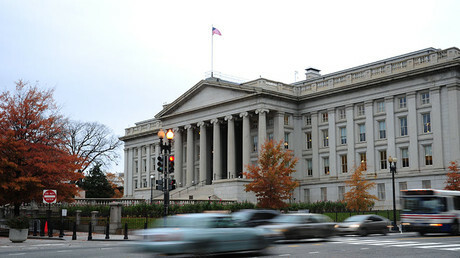 A number of individuals and international companies are to be subjected to a new round of sanctions prepared by the Treasury Department for their alleged role in supporting Iran’s missile program, a US official said Wednesday. The US move comes after an Iranian missile test carried out in October that broke a UN Security Council resolution restricting the development of missiles that are capable of carrying nuclear warheads. The list of companies and individuals that may face sanctions includes Dubai-based Mabrooka Trading Co and its founder Hossein Pournaghshband; Hong Kong-based Anhui Land Group Co; Sayyed Javad Musavi, commercial director of Shahid Hemmat Industrial Group; and seven officials from Iran’s Ministry of Defense and Armed Forces Logistics, or MODAFL. If passed, the sanctions would prohibit US and foreign nationals from doing business with those on the list, while US banks would have to block their assets, should they come under their jurisdiction. The new sanctions would be the first since the US and Iran closed a deal in July that limited Tehran’s nuclear program in exchange for relief from nuclear restrictions. Iran has already accused the US of violating the deal after Congress adopted a bill requiring foreign nationals who have visited Syria or Iran to obtain an American visa before entering the country. The measures were approved following the mass shooting in San Bernardino, California, in early December.